Dab was the dance of choice. Chester Rogers, Warren Gatewood, Chad Williams, and Verlan Hunter were still wearing their college uniforms. Grambling had SWAC offensive player of the year, Johnathan Williams at the helm. While Sophomore, Lenorris Footman was playing for the injured John Gibbs Jr. The game ended with Alcorn St. defeating Grambling 49-21. 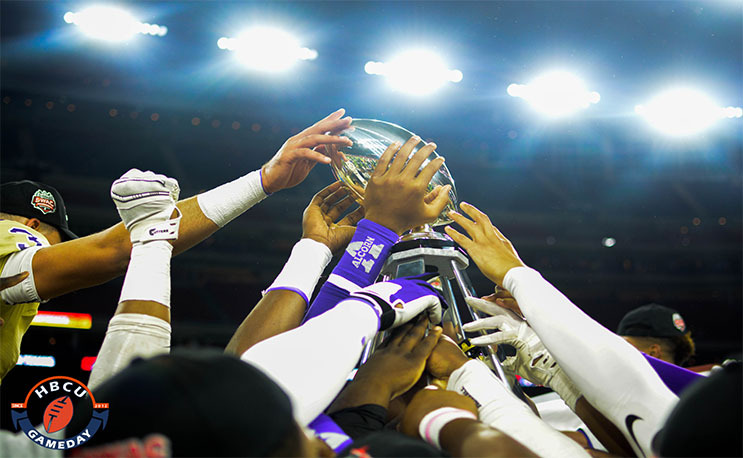 Alcorn St. earned their second consecutive SWAC Championship and a birth in the inaugural Celebration Bowl. Check out my favorite photos from this historic championship game.